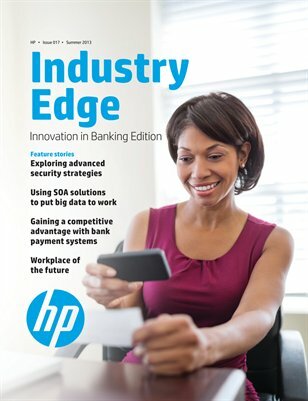 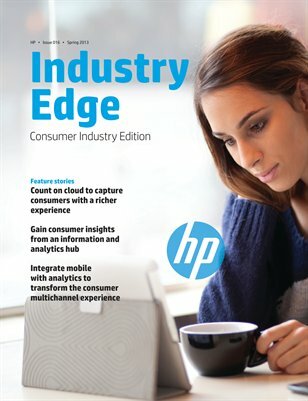 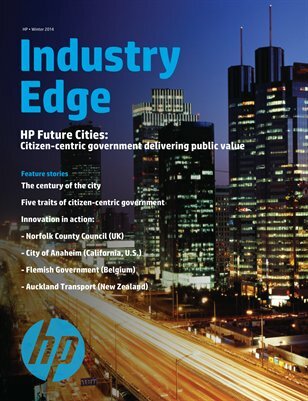 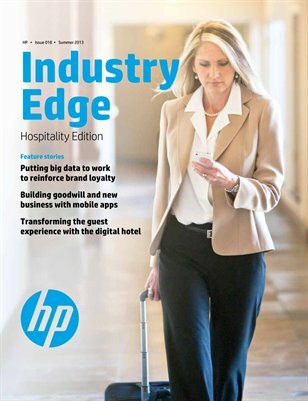 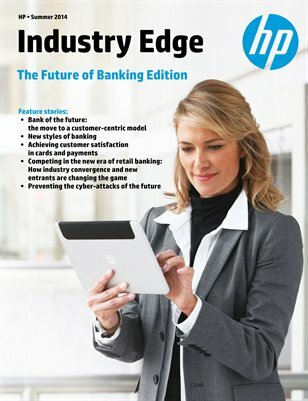 Thought leadership magazine for the Banking industry. 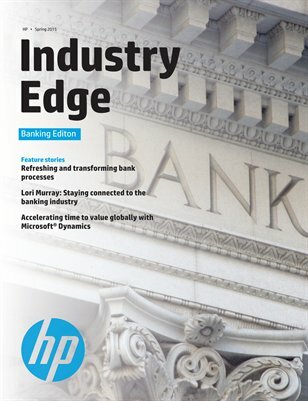 Though leadership magazine for the banking industry. 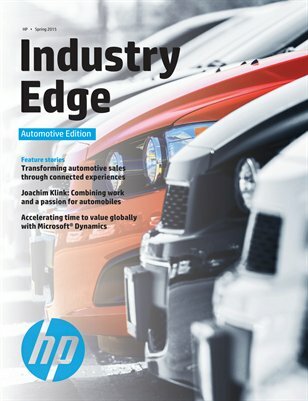 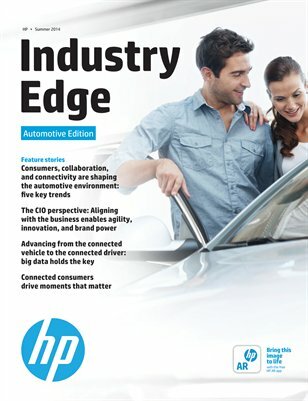 Thought leadership magazine for the Automotive industry. 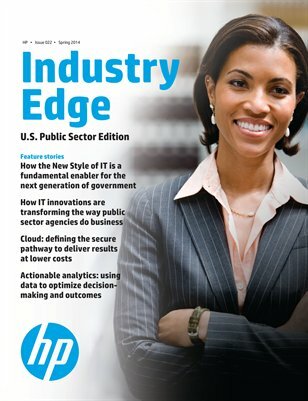 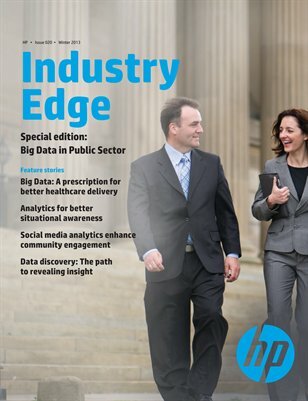 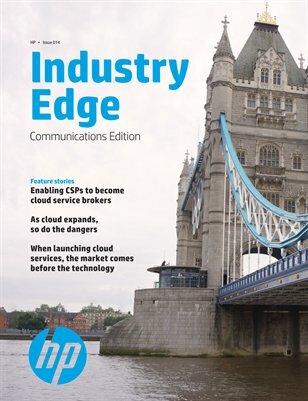 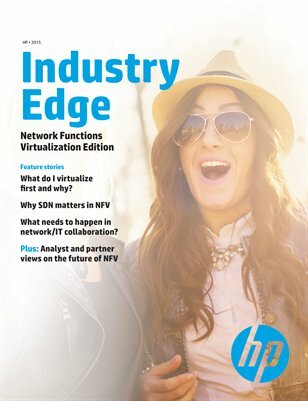 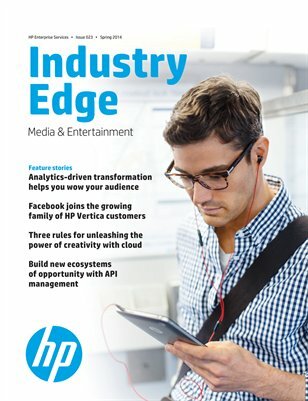 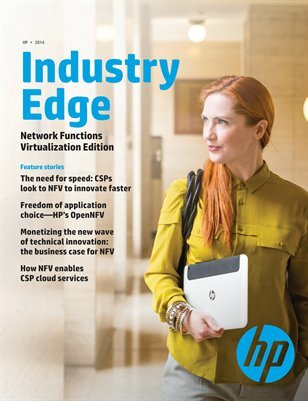 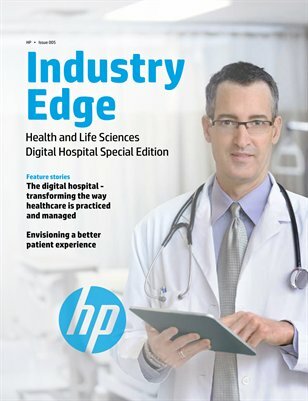 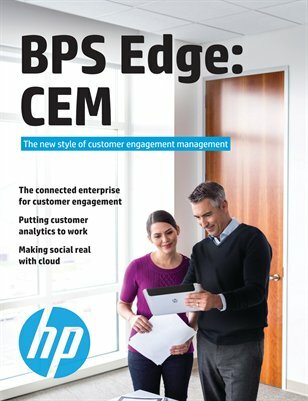 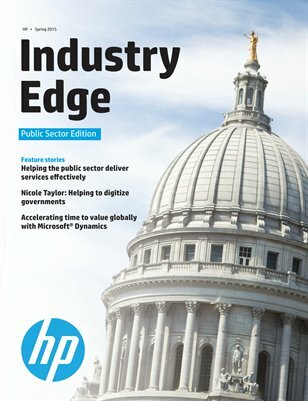 Thought leadership magazine for the BPS industry. 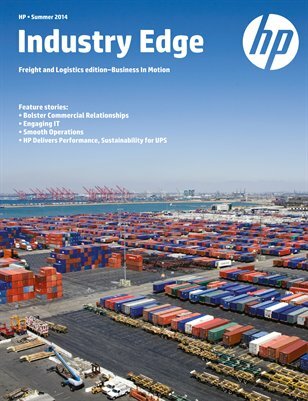 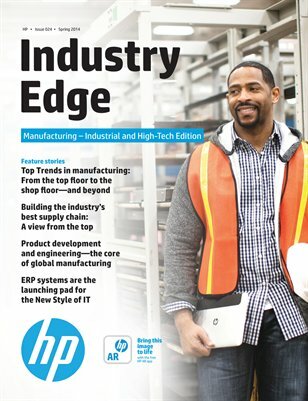 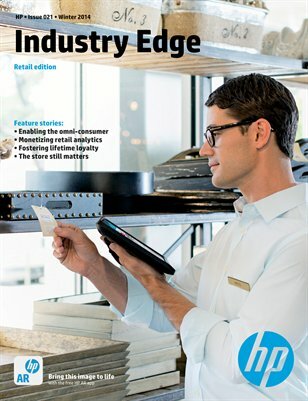 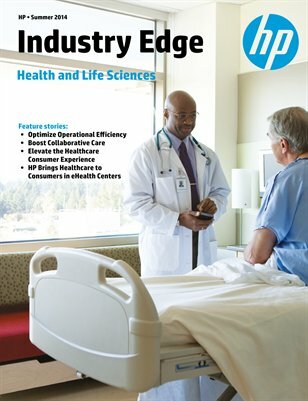 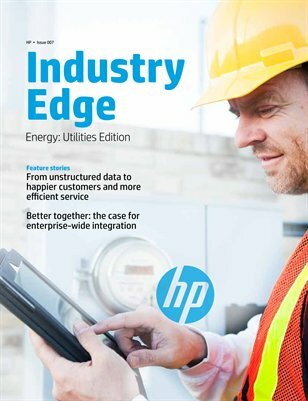 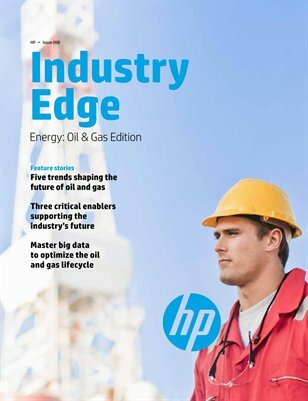 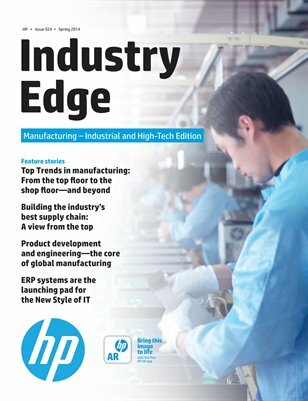 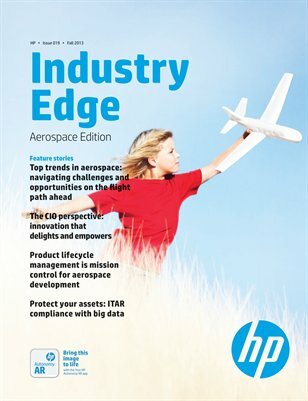 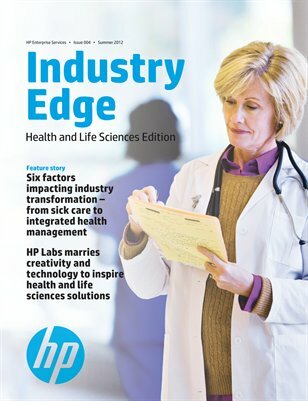 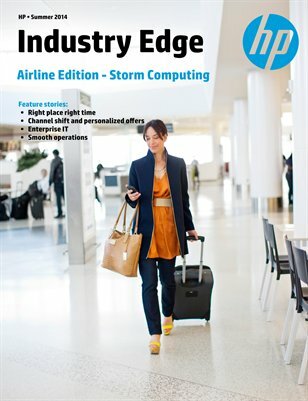 Thought leadership magazine for the Manufacturing Industry.